In a unanimous vote by the board of governors, the NHL announced on Tuesday the addition of a 32nd team, a new franchise in Seattle, Washington. Seattle will begin play in the 2021-22 season. Since the arrival of the Vegas Golden Knights last season, there is already a ton of buzz surrounding this new expansion team. How will they build their team? Where will they play? What will their name be? Here are some of the things we already know about the 32nd NHL team, and what is up ahead. When a team doesn’t have any players or coaches yet, the face of the franchise becomes the ownership group. For Seattle, that includes majority owner David Bonderman, CEO Tod Leiweke, and Hollywood producer Jerry Bruckheimer. Leiweke most recently worked for the NFL as their chief operating officer before resigning in March. Back in February, the ownership group filed an application with the NHL and paid the $10 million application fee for an expansion team. A couple of weeks later, they held a ticket drive to see how interested people were in season tickets. 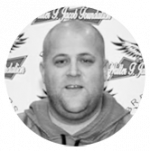 Their goal of 10,000 deposits was passed in 12 minutes, with 25,000 season ticket deposits received in just 75 minutes. It makes sense why residents and future fans went crazy for tickets. 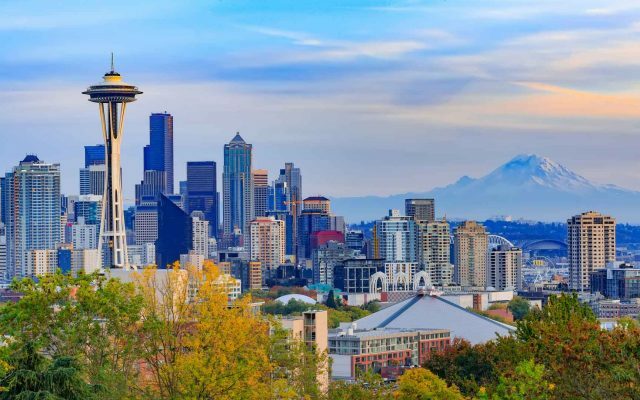 Seattle is the 18th largest city in the United States and the 14th largest TV market, ranking above current NHL markets like Pittsburgh, St. Louis, Colorado, Minnesota, and Vegas among others. It is also the largest city in the U.S. without a winter sport, and wouldn’t be competing against the NBA for attention. With clear signs that Seattle would support an NHL team, the NHL Executive Committee agreed to bring the expansion bid to a vote for the board of governors to make in December. Finally on December 4th, the votes were cast, and an NHL franchise in Seattle was officially born. Initially, there was some debate as to when Seattle would begin play. The ownership group has previously expressed a desire to enter the league for the 2020-21 season, with just this season and next standing in between now and their debut. However, Seattle’s entry was officially pushed back one year, but for a very good reason. 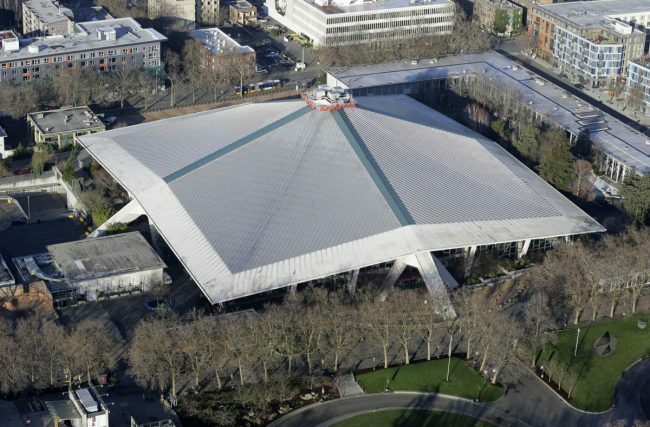 Rather than playing in a brand new arena, Seattle will play in the existing KeyArena, an arena that opened back in 1962. KeyArena is currently the home of the WNBA’s Storm and Seattle University’s men’s basketball team. It was also most-notably the home of the NBA’s SuperSonics, as well as the Western Hockey League’s Totems and Thunderbirds. Even with renovations completed in the mid-1990s, major updates will be required for the arena. According to Leiweke, the renovations have reached a price tag of $800 million, up from the previous projection of $600 million. 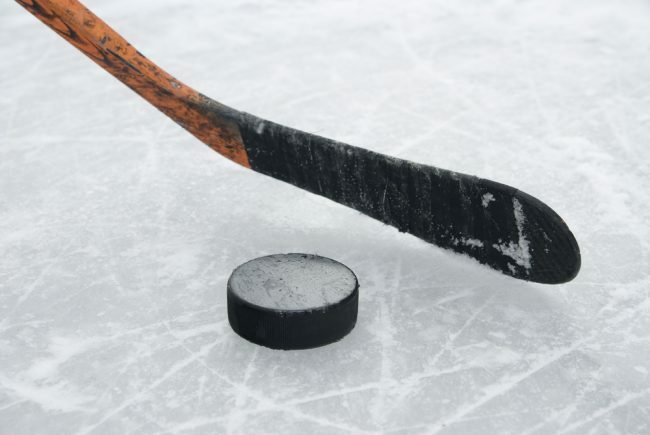 The costs of getting the arena ready for NHL action, plus the official league entry fee of $650 million, bring the value of this transaction over $1.4 billion. With a financial commitment that high, everyone involved wants to make sure things are ready and there is no rush. With the franchise a done deal, the ownership group will begin looking for a general manager. Former Coyotes coach Dave Tippett has been serving as an advisor, but he doesn’t seem likely to become the GM. Seattle could follow Vegas’s suit and hire a veteran GM like Dean Lombardi, Ron Francis, or Garth Snow. They could also prefer to go with a fresh candidate, perhaps bringing in one of the many assistant GMs in the league to build the team from the ground up. At the end of the day, the Seattle franchise is going to be in the NHL, with just as many players as everyone else, playing just as many games, and trying to win a Stanley Cup. So when this team takes the ice in 2021, what will they look like? First, Seattle will play in the Pacific Division. The Arizona Coyotes, who play most of their games on Mountain Time, will move to the Central Division. This will give the NHL four divisions with eight teams each. With a GM and coaching staff in place, Seattle will partake in an expansion draft in June of 2021. It will follow exactly the same rules as the Vegas draft in 2017. Teams can protect seven forwards, three defensemen, and one goalie, or eight total skaters and one goalie. Teams will also have protected lists with players who do not have enough service time yet. Seattle will have their pick of exposed players from 30 teams, Vegas being the lone exception due to their status as a new franchise. But the question on everyone’s mind seems to be the same thing: what will the new team name be? While fans are definitely going to be able to have a say, Oak View Group, who is connected to Seattle’s ownership group and the KeyArena renovations, have applied for 38 domains for 13 potential team names. Some of the names include the Cougars, Evergreens, Firebirds, Kraken, Sea Lions, Sockeyes, Totems, and Whales. That doesn’t necessarily mean the name will be one of those options, but it’s a start. One interesting option is the Metropolitans. Back in 1917, the Pacific Coast Hockey Association’s Seattle Metropolitans became the first United States team to win the Stanley Cup, beating the National Hockey Association’s Montreal Canadiens. Whatever the team name is, whatever the uniforms look like, or whoever is on the roster, one thing is for sure. People can’t stop talking about hockey in Seattle. And with thousands of fans already committed to cheering on a team that is still nearly three seasons away from taking the ice, having a franchise in Seattle will be a very good thing for the NHL and hockey fans everywhere.